On the 1st of May 2015 we arrived in London after 2 years, 1 month and 11 days of travelling through Europe, Asia and back through Europe. 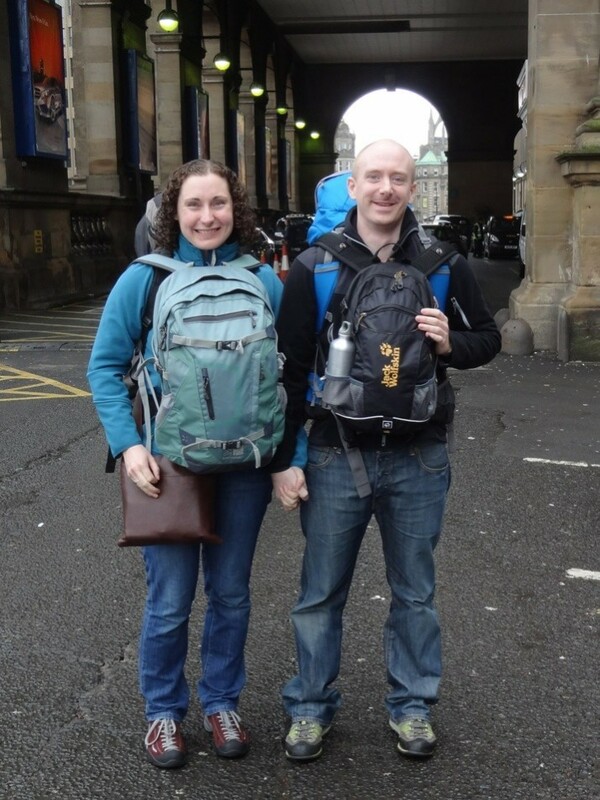 Setting off from Newcastle train station over two years ago.. It doesn’t feel like we’ve been away for two years, until we start thinking about all of the wonderful countries we’ve visited and then it feels like it ought to have been much longer – how did we cram in 25 countries?! 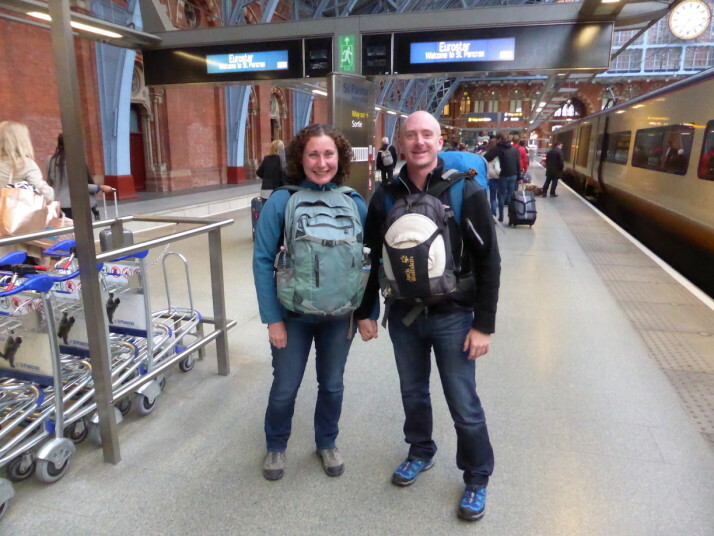 Arriving in London from Brussels – we’re home! The next month sees us catching up with our oft missed family and friends, and we’ve a few things left to write about that’ll round off our adventures. This entry was posted in Travel and tagged Finale, London on May 2, 2015 by Andrew. Welcome home guys after your amazing adventure of a life time. Enjoyed your posts as you traveled. Newcastle Central station photo at start will look very different now…. We have been busy while you were gone. Thanks dude, can’t wait to see you! Hey Travellers…. We can only really tell you and show you how we feel about you being back when you arrive in Newcastle. Suffice to say we hope you have body armour because the hugs are going to be immense (and probably embarassing for you too ;) ). Wonderful to hear you’ve arrived safe in UK… Cant wait to see you both and enjoy some long evenings of catch ups and stories of your travels. What is 32 + 8 ?